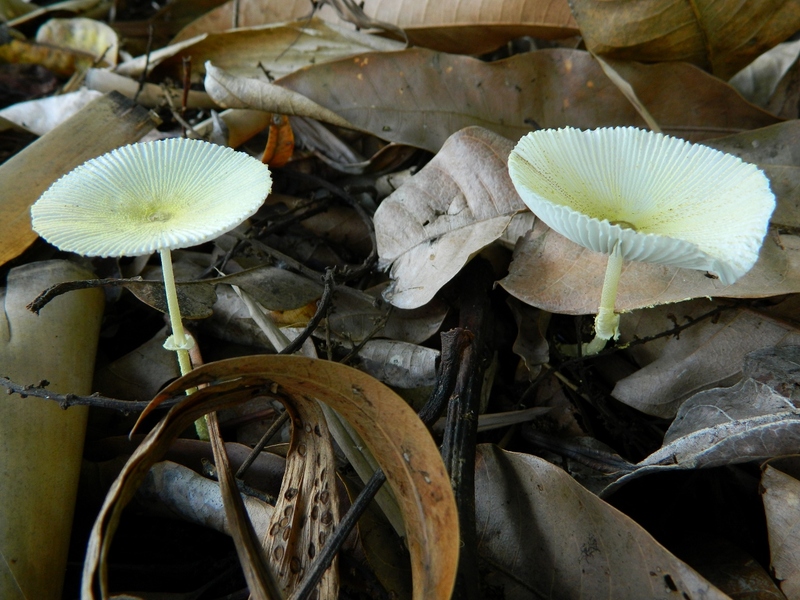 The wonderful thing about fungi is that unlike birds and bees, they don’t move! When you spot one, you can walk in a leisurely fashion back to the house, pick up your camera, walk back, and they haven’t moved, not even a millimetre. 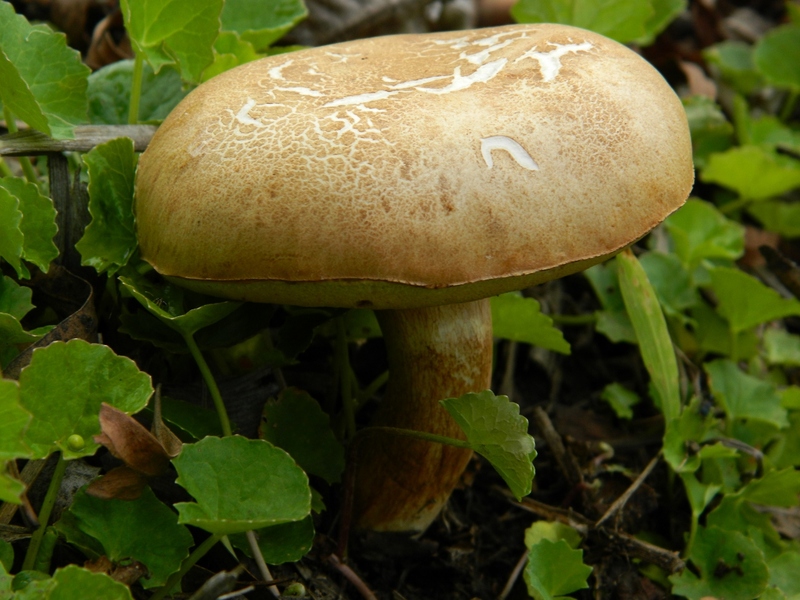 They’re predictable too – in warm weather, twenty-four to forty-eight hours after a good solid downpour you’re almost guaranteed to find fungi. Speaking of feasts, I’d love to know if some of them are edible. None of them appear to be the deadly poisonous Death Caps, but the fact that there are about a billion fungi on Earth (and I exaggerate only slightly) means that I have relatively no hope of identifying them. I’ll just have to be content with admiration rather than degustation.